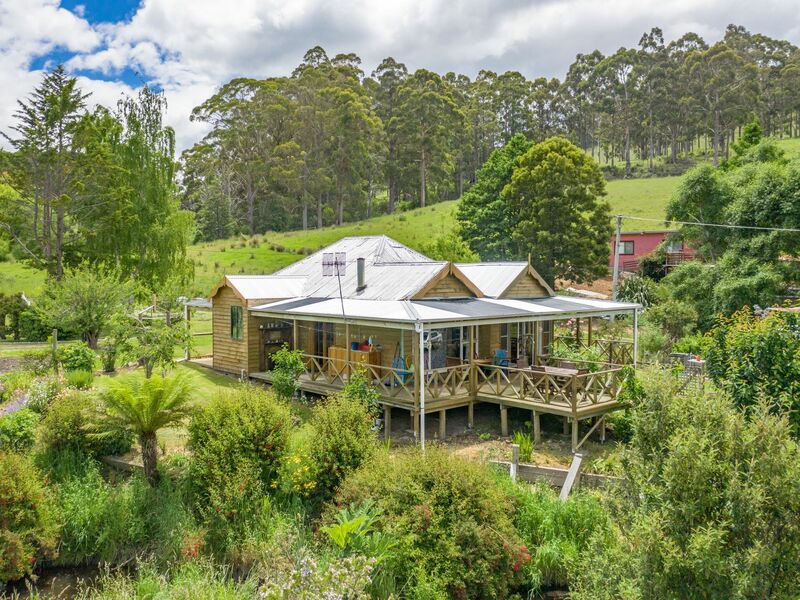 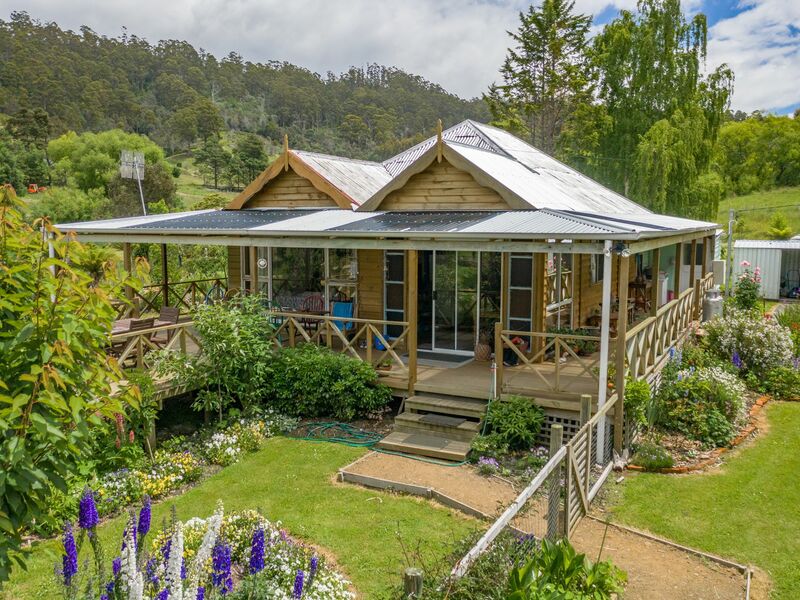 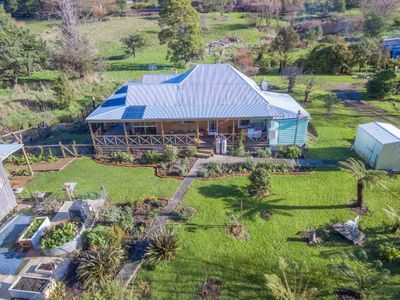 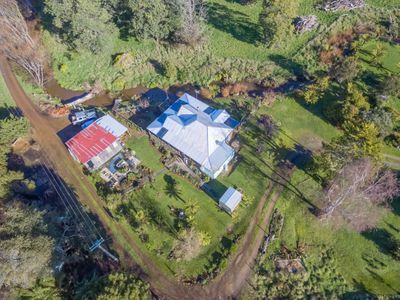 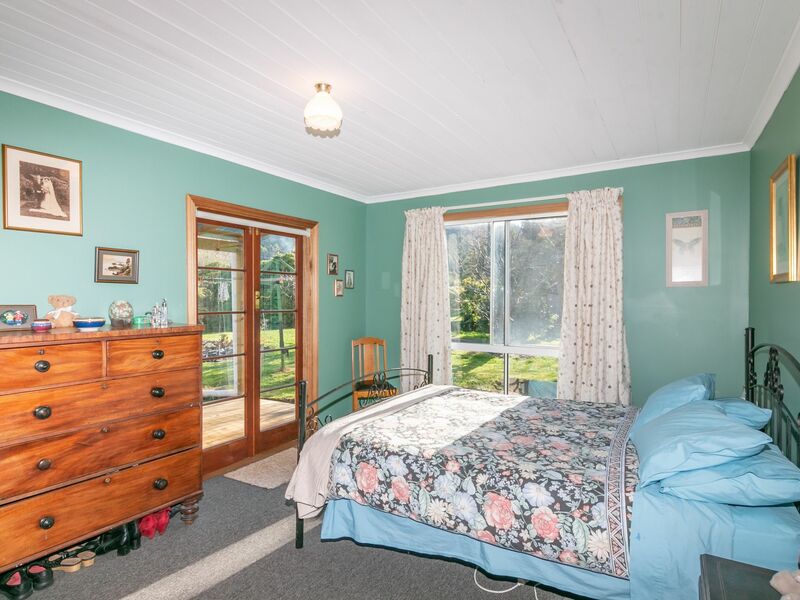 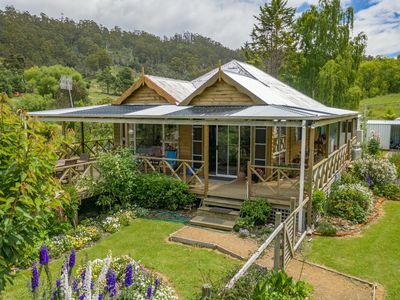 Built in 1890 this lovely country home has had recent renovations with great improvements made to most of the home, offering a charming colonial feel. 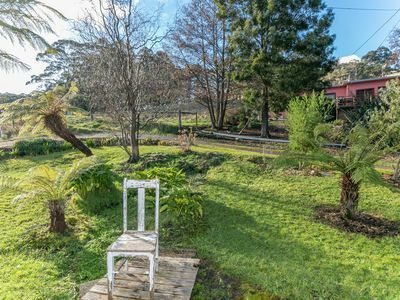 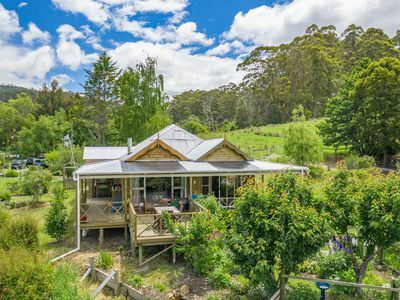 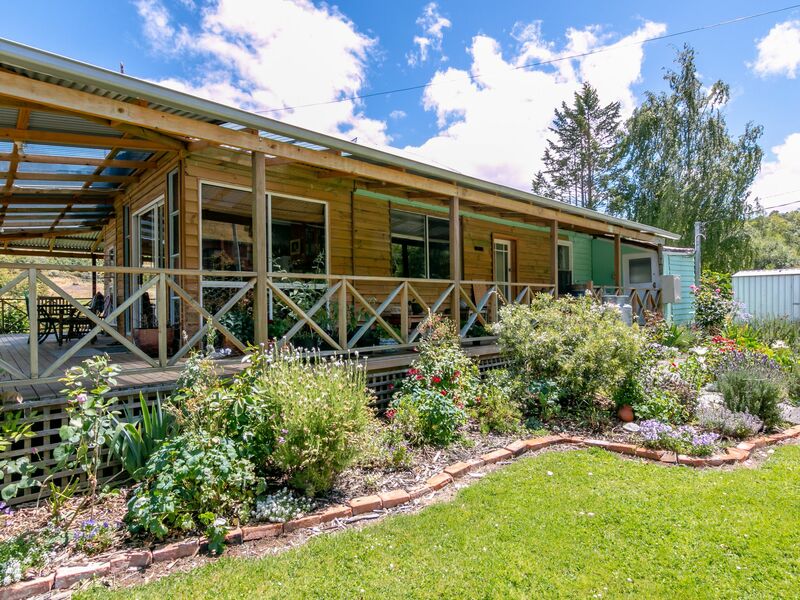 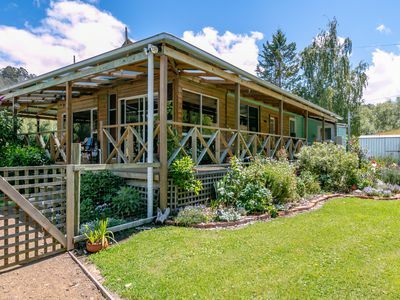 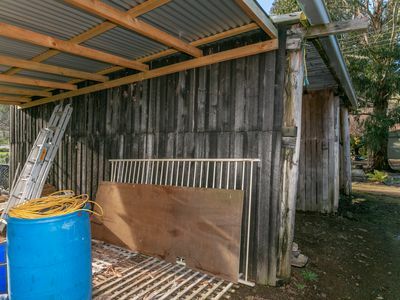 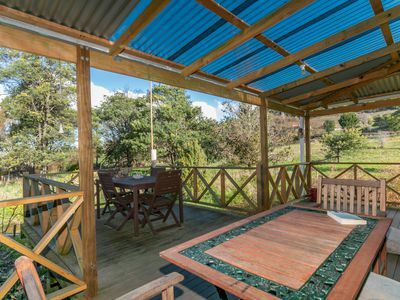 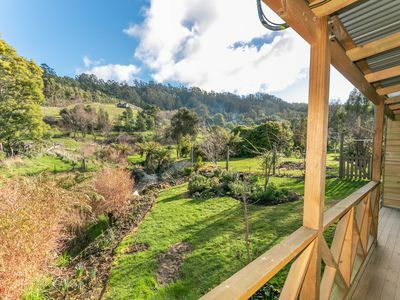 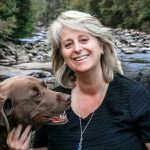 Sitting along Dover Rivulet, which can be enjoyed from the spacious, covered sun deck makes this the perfect spot to relax the day away, plus you may even catch sight of the local platypus. 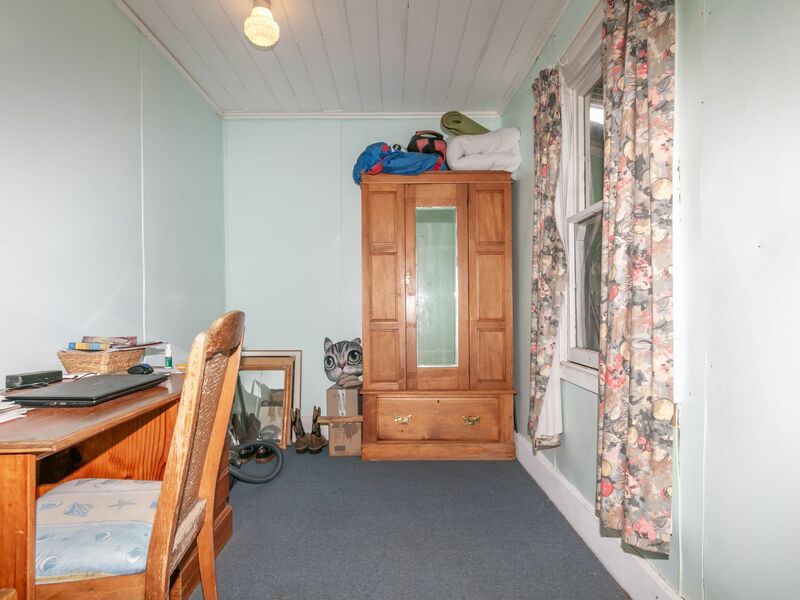 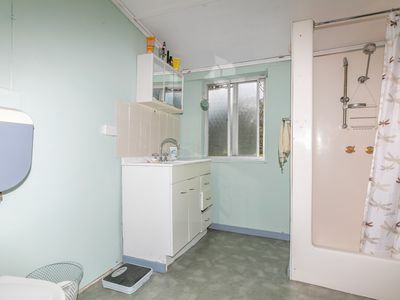 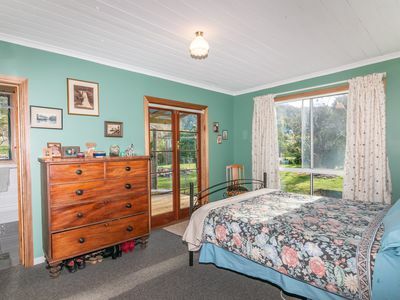 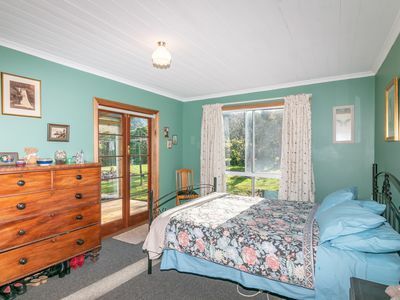 There are 3 bedrooms with the master having an ensuite. A spacious living area has wonderful large windows that showcase the outdoor gardens without going outdoors and is warmed with wood heating. 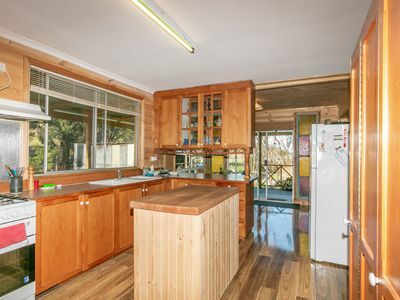 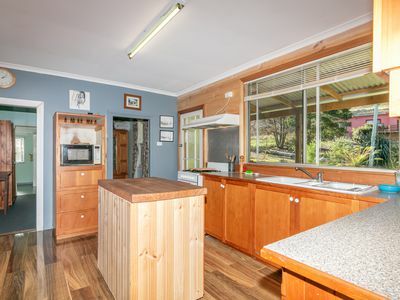 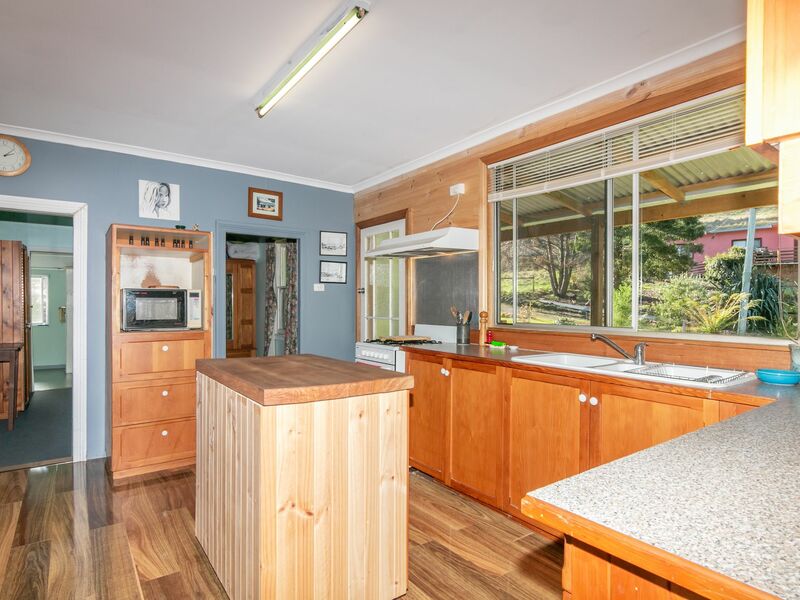 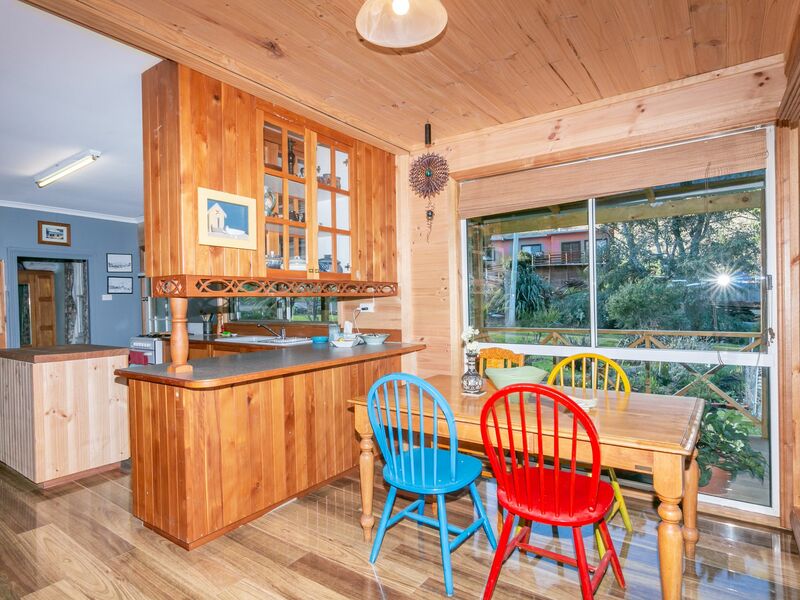 The dining and kitchen has beautiful new flooring installed a country style kitchen with butchers block and ample storage and lovely coloured class window features in the dining area. 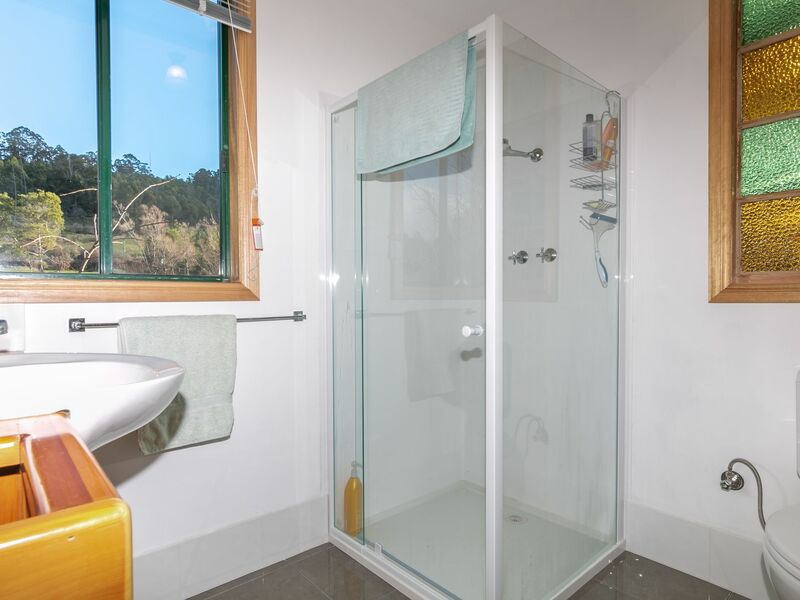 The family bathroom also acts as an ensuite for the back bedroom which is very convenient if you have guests staying with you. 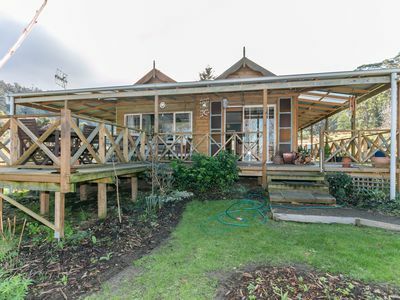 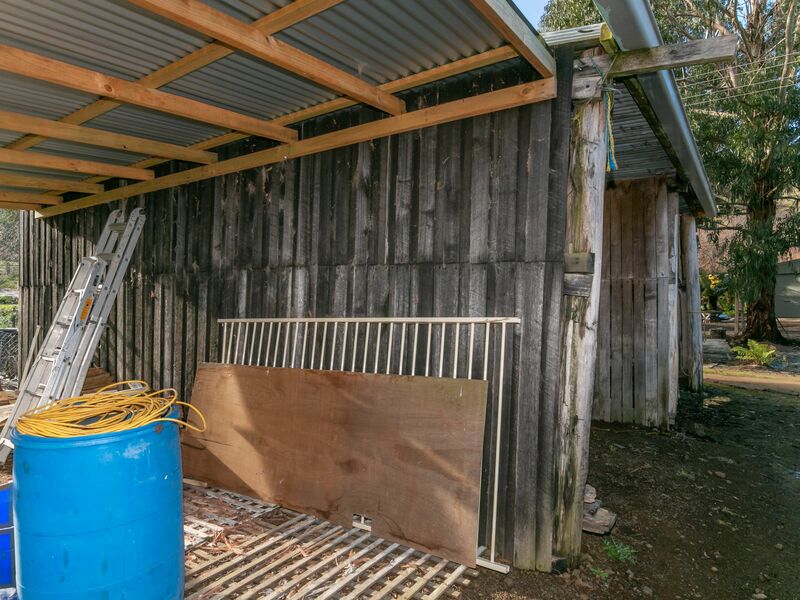 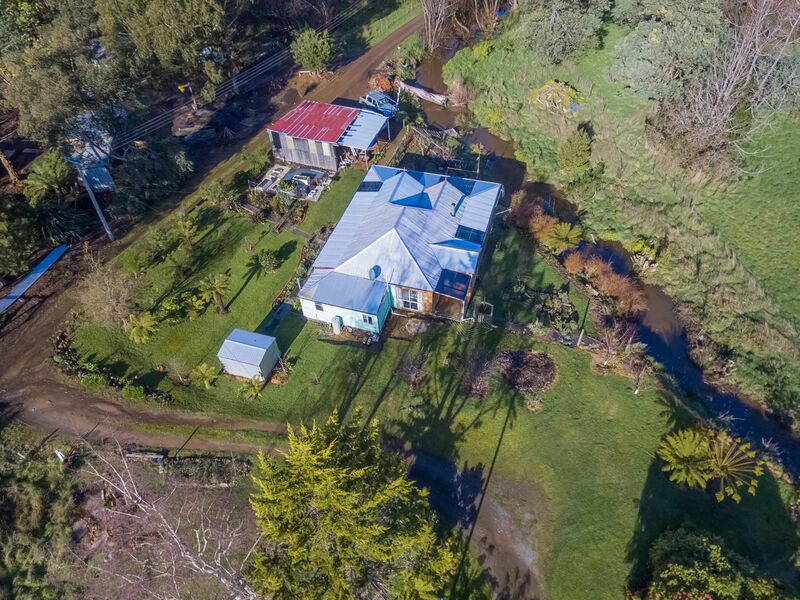 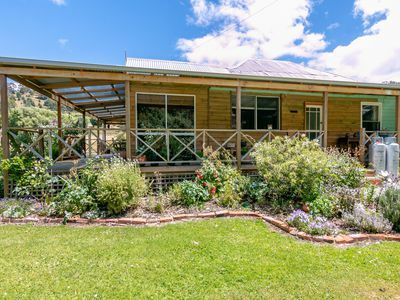 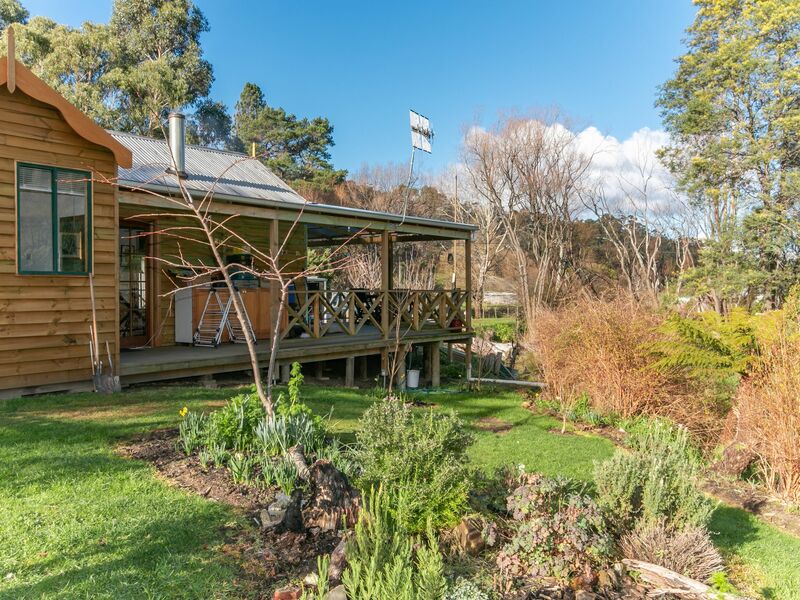 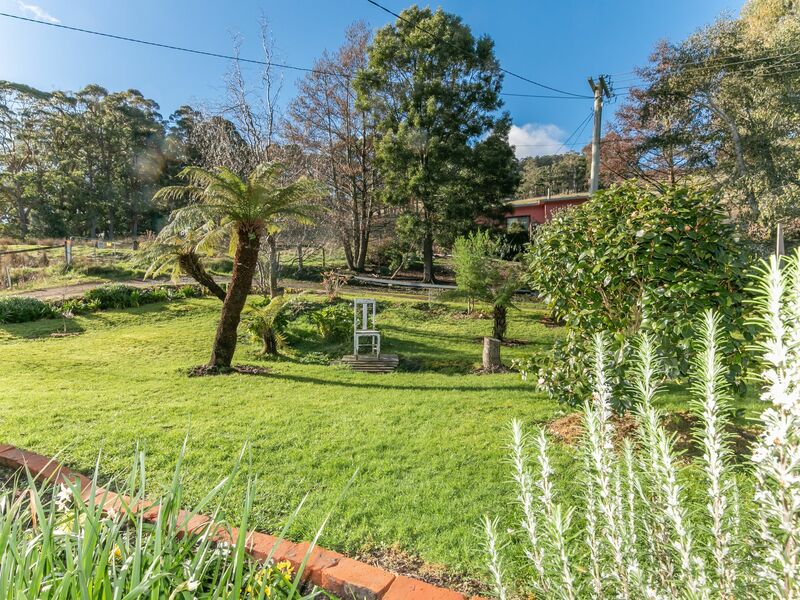 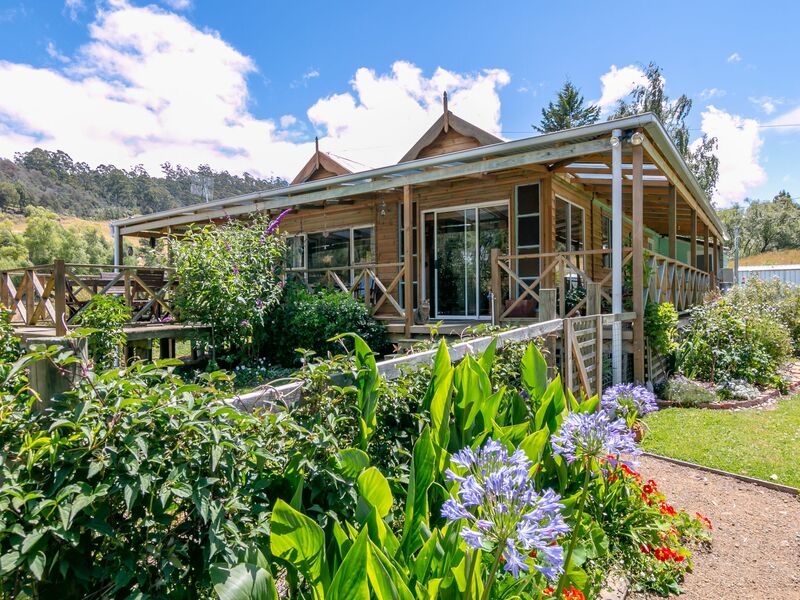 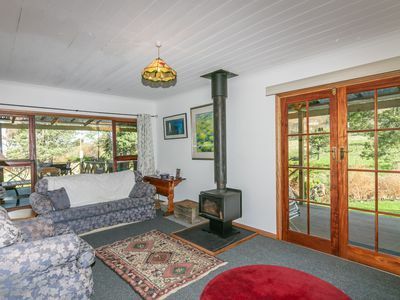 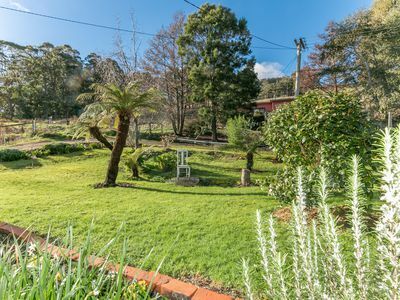 The tranquillity of this location along the Rivulet is the perfect place for you enjoy your established gardens with bulbs starting to come through, fenced off veggie area and with spring and summer just around the corner there will be a beautiful display of colour that will surrounded the home. There is a fully fenced house yard great for pets, a double garage, single carport plus garden shed. 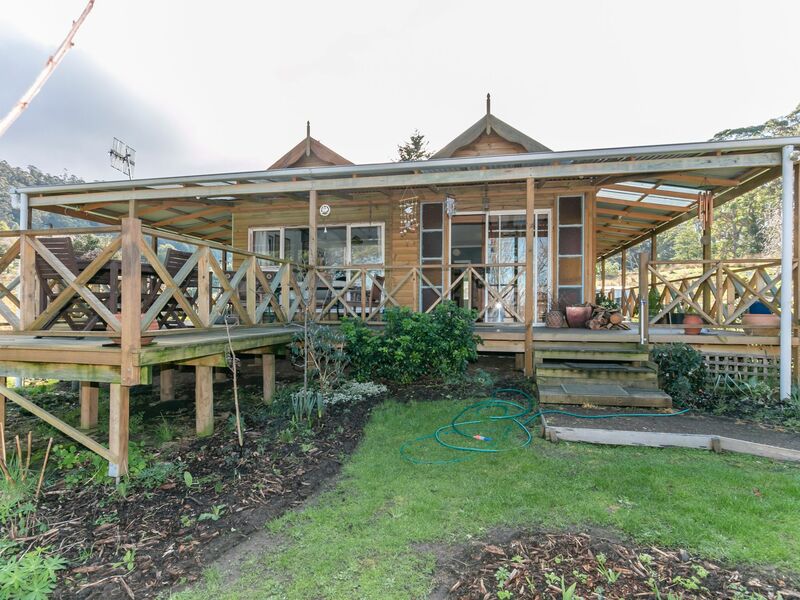 Enjoy all that Dover’s seaside village can offer as you are only minutes to shops and the beautiful beaches, school and transport nearby and the boat jetty not too far away for those who love to go fishing, call us today. All inspections by appointment only.